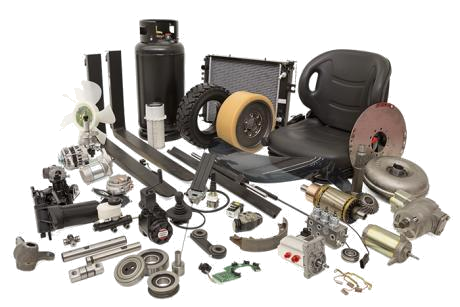 Florida Forklift offers quality parts and forklift supplies for all makes. We will get the part you need promptly and if we do not have it in stock we’ll source it for you. We also stock Wolf’s Head motor oil which is the preferred oil in our entire rental fleet. Send us a message below of what you need or scroll down to see our parts catalog. CLICK HERE FOR MATERIAL HANDLING CATALOG! From batteries and bearings to seats and steering, you’ll find what you need in our online catalog below. If you don’t find it, let us know and we’ll find it for you! Browse our Parts Catalog and use the contact form at bottom of page.